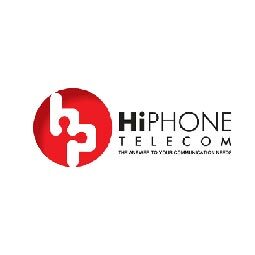 HIPHONE TELECOM was established �n 1994 by the opening of a single retail outlet In Umm Al Quwain. Since then, we have opened over 30 branches across the UAE and specialize in retailing mobile devices and mobile peripheral accessories. By partnering with the most reputable organizations in our industry our mission is to deliver the most current and efficient communication technology to our customers. Additionally, ISAFE and MAESTRO are brands under HIPHONE TELECOM that provide a wide range of high-. quality mobile accessories. Within HIPHONE TELECOM we have another division call HiPHONE CARE which specializes in repair services in our very own dedicated repair center in Deira City Centre. We do not limit ourselves to mobile repairs only, we also offer a wide variety of repair services for all laptops and tablets to include software updates, backup, and restoring apps.